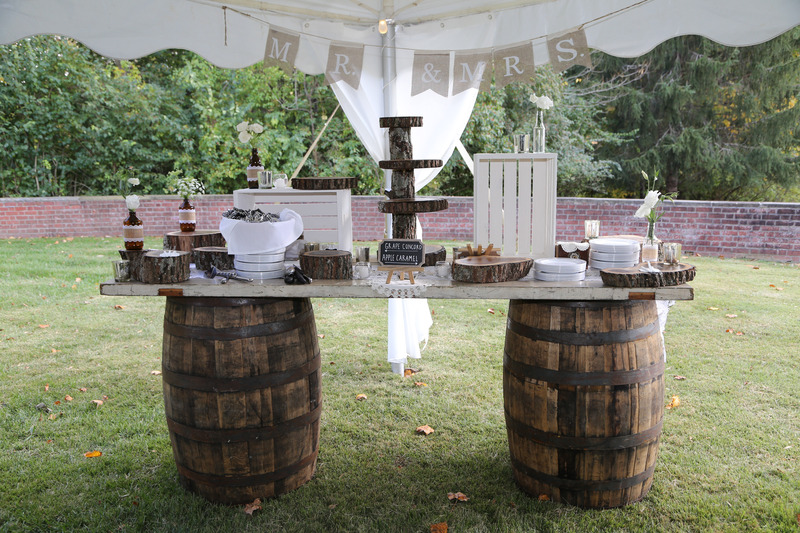 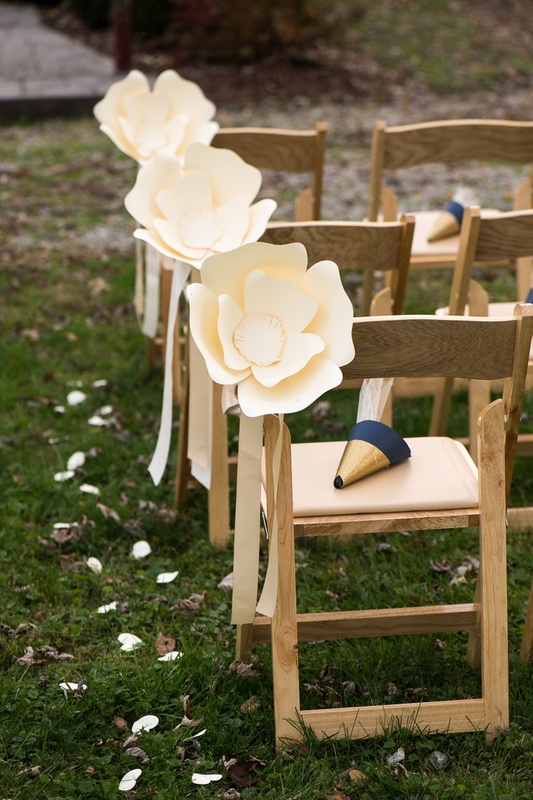 A Gogo provides Rustic Wedding Decoration rentals to compliment your rustic wedding rental needs. 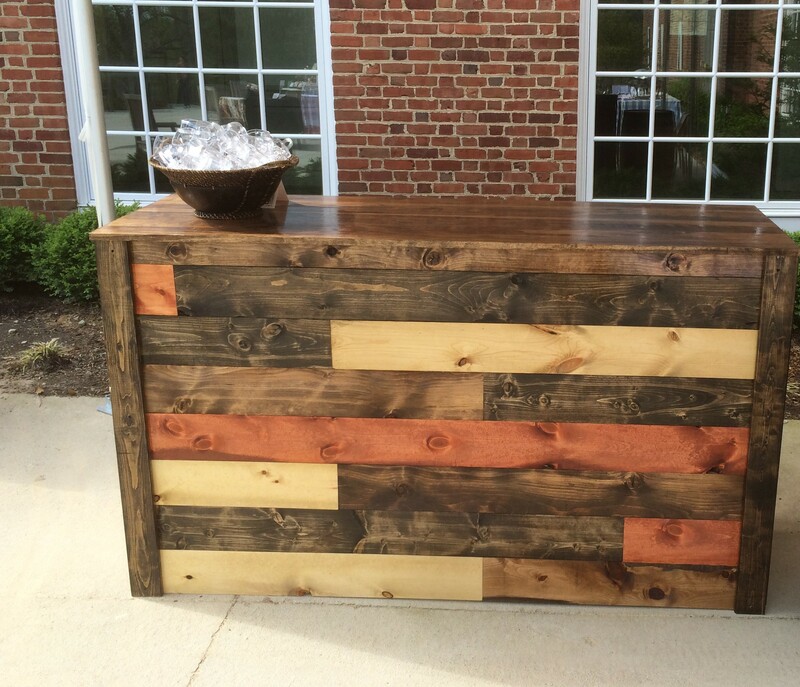 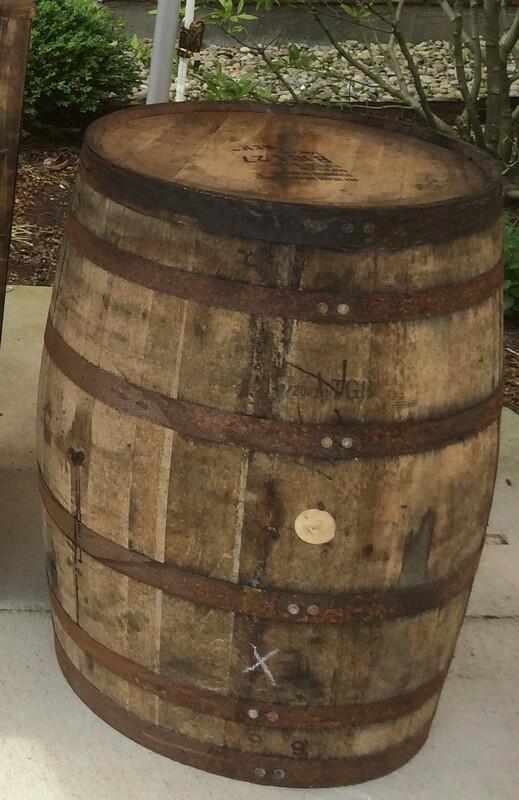 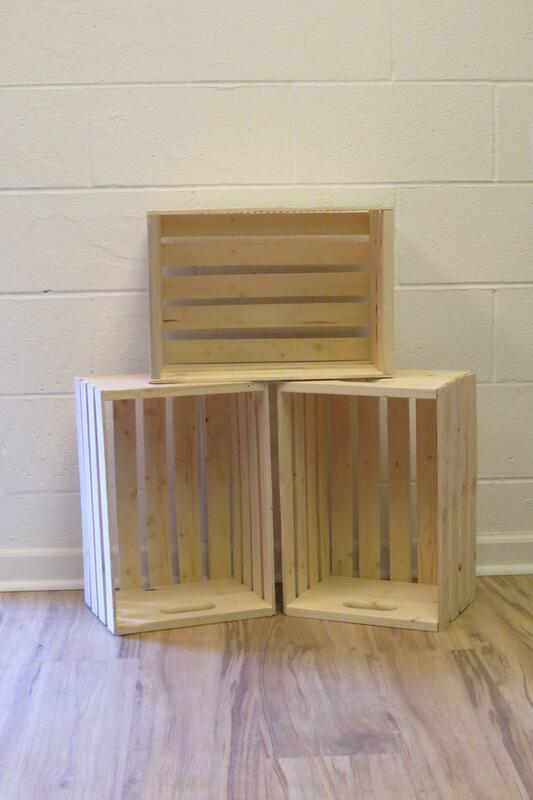 Our products provide the rustic look and feel you are searching for. 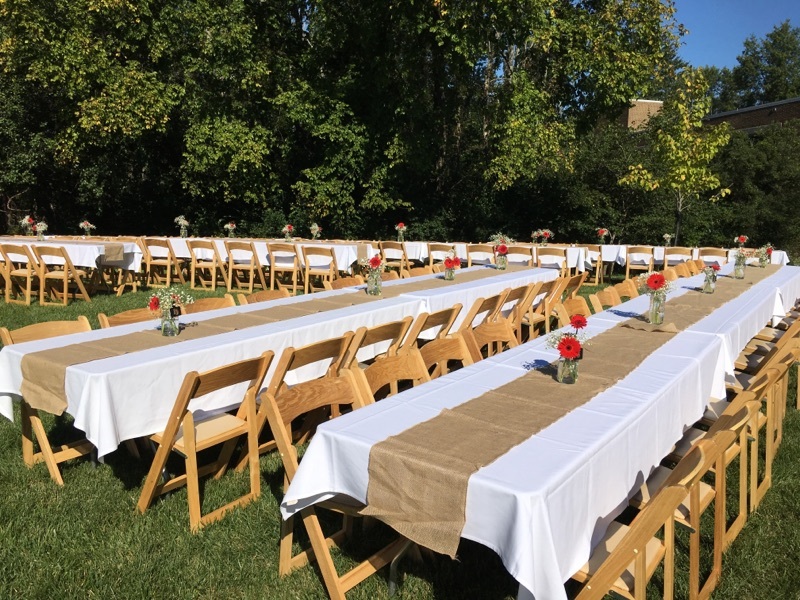 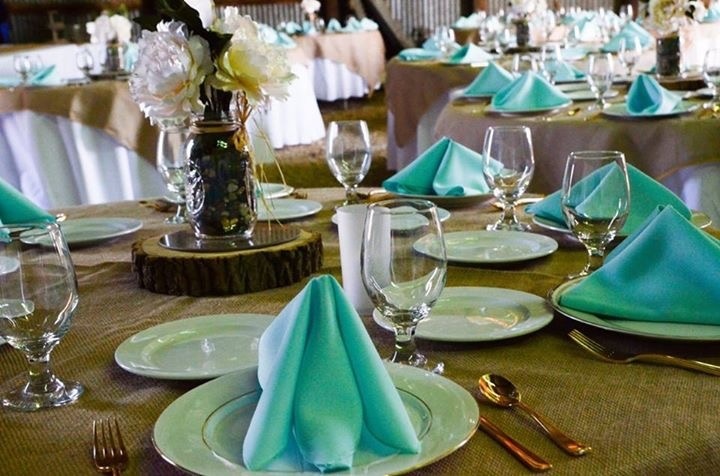 In addition, to our rustic rental options below we offer a variety of linens, bistro lighting, and more for your wedding rental needs.